What’s our vision and what’s the plan? Who are we and whom do we work with? We do what we do because this is what we’re called to do and because of John 13:34, where Jesus says: “A new commandment I give to you, that you love one another”. Matthew 25:35-36 paints a clear picture about what it means to love one another. Do you believe in the power of prayer? –>Pray with us! You don’t believe in Jesus? Let our inspiration be your motivation to do something meaningful and help a stranger. Only when you donate do we collect information about you and you fill in the form yourself. We keep your name and email address just so we know who donates and besides that, the process of donating to us is handled by Mollie. Mollie is an experienced and proven safe payment provider. Besides the information you give us by filling in the donation form, we keep and collect no information on/about you. 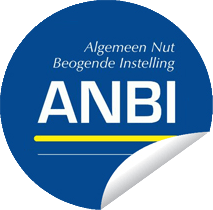 You can support us by transfering your donation to IBAN: NL84INGB0006326109 at the ING bank in the Netherlands with BIC: INGBNL2A, in name of Stichting Yworks or very quickly by using the donation form. The board of the Yworks foundation works without receiving a monetary reward, as required for ANBI status. All information like the goal, financial year statement, statement of activities and policy plan are available to everyone. 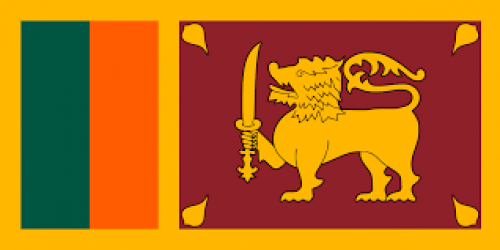 Wikipedia provides information on the history of Sri Lanka. OpenDoors provides information on persecution of Christians in Sri Lanka.